SAGAMORE CONDO on Green Island! 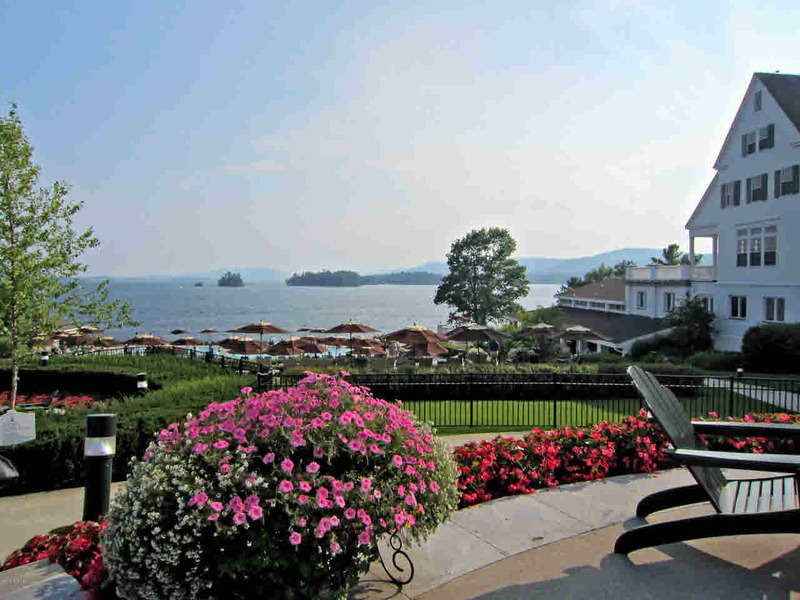 Customized 2 Bedroom, 2.5 Bathroom Condo located in the luxurious Sagamore Resort. Open floor plan, living area with Fireplace & outdoor balcony with Lake & Mountain views. Unique, Large Master Bedroom with balcony and Master Bathroom with Whirlpool tub, additional floor space and closets. First floor Powder Room and Laundry. Amenities available for purchase to the resorts common areas; docking, indoor/outdoor swimming, Golfing, tennis, fitness center, conference center. Recreation Area and Nature trails all within walking distance.